Understanding what your system needs can be a daunting task. 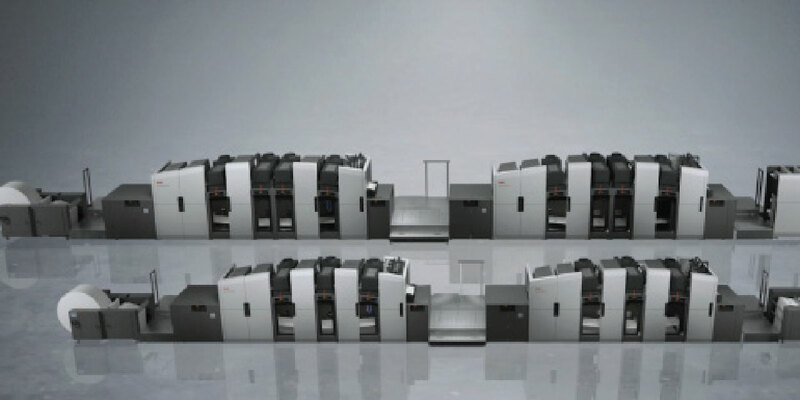 If you have any questions you can always contact GSS.. GSS has compiled years of knowledge into various brochures on their presses, inkjet tower systems, and more. You can explore all of this content on our brochures page. Over the years, GSS has captured some video that shows their presses and towers in action. 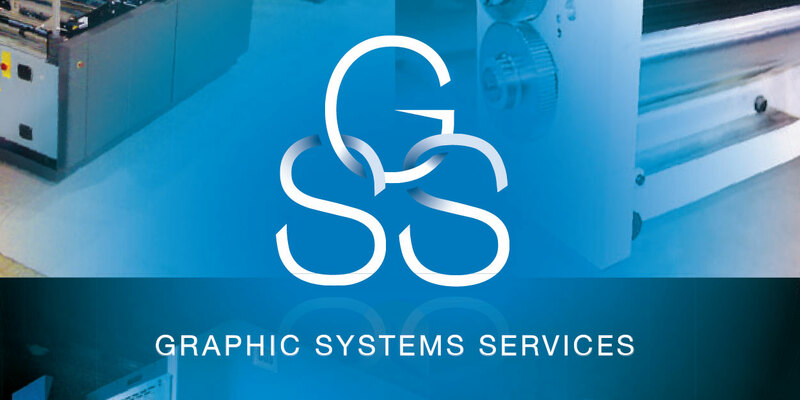 Check out the growing video library and learn more about GSS and their products. If you have any questions, please do not hesitate to ask.